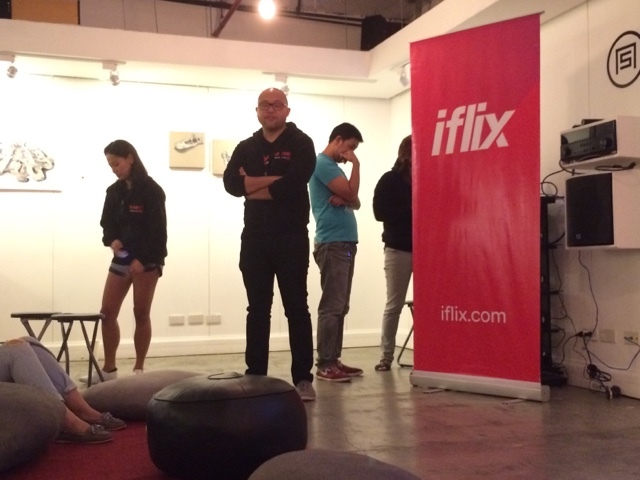 Had the chance to visit A Space Gallery in Makati City for the iFlix premier of the series Mr. Robot. The show stars Rami Malek who also appeared in the last Twilight installment as part of the Egyptian coven, and also his biggest break with funny man Robin Willams for the Night at the Museum movie. Now he plays the role of Elliot Alderson for Mr. Robot which is a drama-tech-psycho thriller originally shown on USA Network. 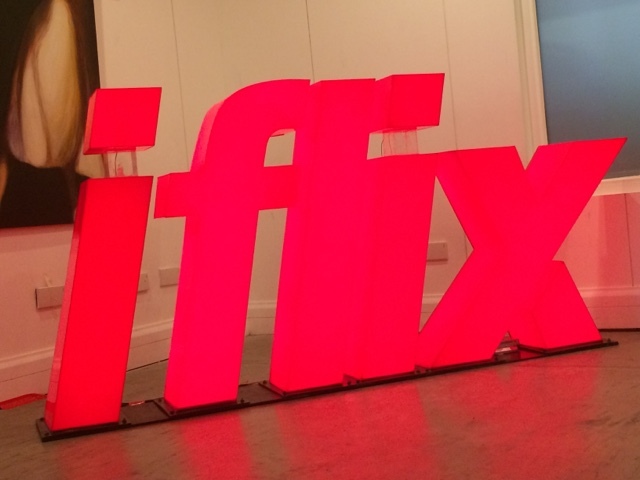 iFLIX is available in Malaysia, Thailand and the Philippines but is eagerly expanding throughout the Southeast Asian Region! This exclusive iFLIX premier will probably be a regular thing so if you want the best shows and series, go get an iFLIX subscription for 99 pesos a month if you're on PLDT, Smart, SUN and TalkNText. I'm telling you, I sleep around 3AM sometimes because it's very addicting.Now it's you're turn! Mr. 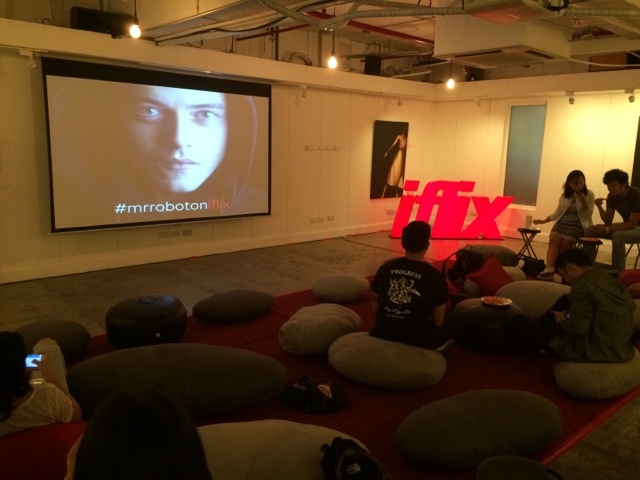 Robot is now on iFLIX, I can't wait to see what will happen next after we've seen the first one yesterday! 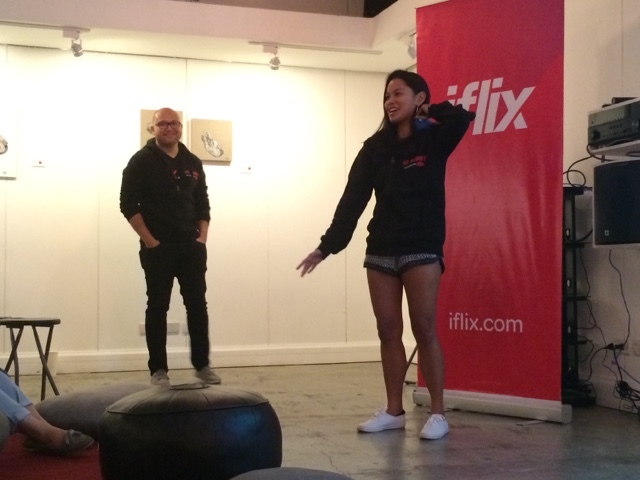 Download the iFLIX app on the App Store and Google Play today!